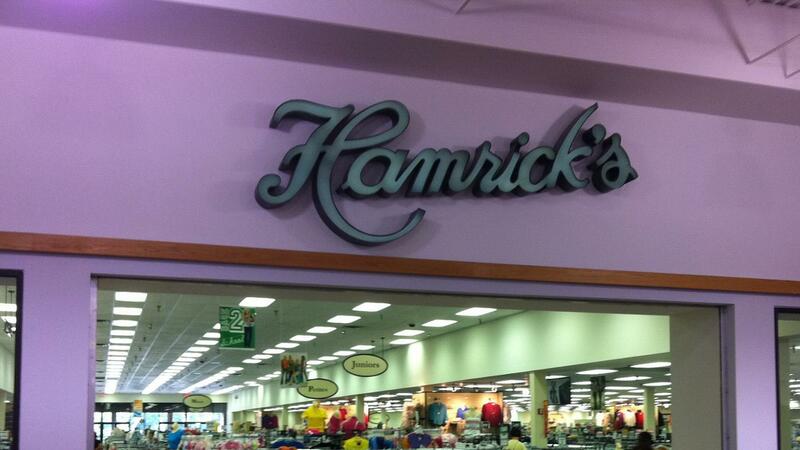 Hamrick's offers printable coupons via email to subscribers for free. Sign-up is available through the Weekly Specials section of the website near the bottom of the page. Printable coupons are not available for download from the Hamrick's website directly; however, Hamrick's offers printable coupons to mailing list subscribers at certain times throughout the year. The mailing list also offers subscribers sneak peeks at upcoming events and sales. Another way customers can save money at Hamrick's is with the rewards program. The rewards program is a free program for customers that offers savings on select merchandise throughout the year with a savings card. Does Bed Bath & Beyond Have Printable Coupons? Does Schick Offer Printable Coupons?